Fall in love with our beautifully elegant Kipling heart keyhanger. Luxurious tortoiseshell brown is perfectly offset against the pale gold keyring, Kipling monkey charm and clasp fastening. 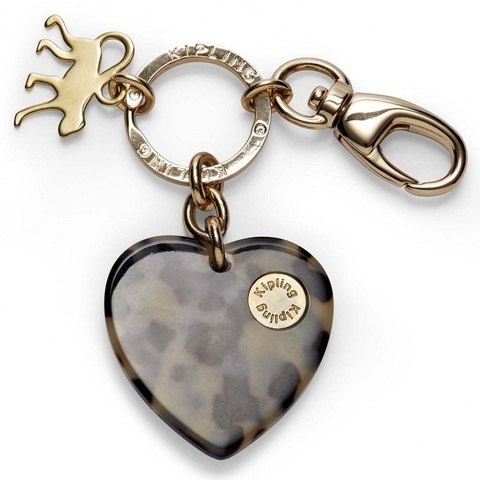 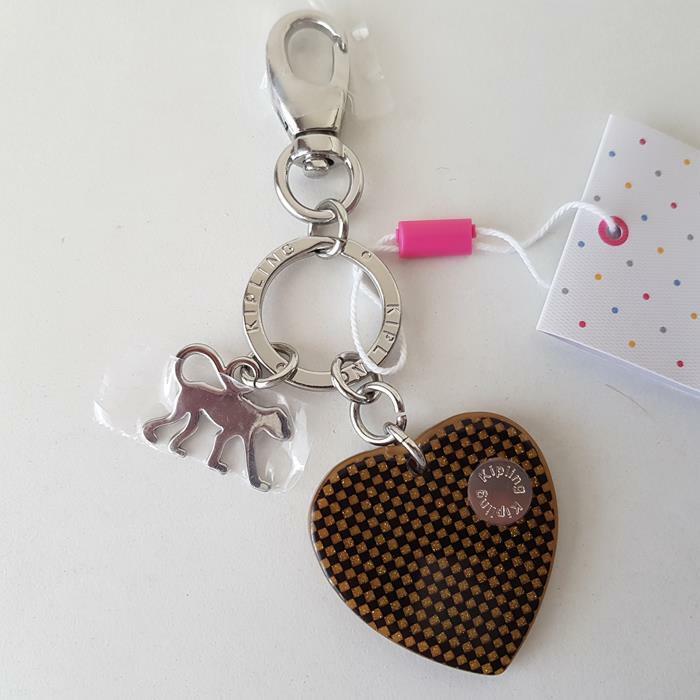 Keep your keys safe and close by in the epitome of style with this covetable heart keyring.